PAL Robotics, the creators of REEM-A, REEM-B and REEM are proud to introduce REEM-C.
Meet the newest 100% ROS based, with 3h walking autonomy, human size (1.65m, 80Kg), built to last robot. You can, for 1/5 of the price of any current well known real size humanoid robot, get one REEM-C now! Have your own robot walking around your lab in only 6 months! What would you expect from a biped humanoid robot? Walking, of course. Unbox our robot, switch it on and experience our walking in less than 30 seconds. Our robot demonstrates robust state of the art walking using the ZMP theory. Watch our stable walking in indoor office-like environments. Easy integration is provided by an API for commanding robot footsteps and COM velocities. Smooth movements are achieved with high torque brushless DC motors and a wide range of sensors available through standard ROS interfaces. Thanks to this REEM-C is capable of climbing stairs and sitting on a regular chair. ros_control and Orocos RTT are used at low level to expose actuators and sensors to a real time control loop. We provide controller implementations for bipedal walking and joint trajectory interpolation. The provided controllers expose standard ROS interfaces that allow to leverage high-level functionalities like the ROS navigation stack and MoveIt! out-of-the-box. You can take advantage of the suite including monitoring and introspection tools provided by ROS like Rviz, rqt-based GUIs, rosbag, etc. Learn more about our packages in the PAL Robotics ROS wiki page and GitHub. We currently provide official support for ROS Fuerte, but we are working our way to support Hydro soon! You can simulate REEM-C in Gazebo (or in any simulator that accepts URDF descriptions!) and start conducting effective research with it. Internal CAN bus: sensors and motors communicate via various CAN buses using CANopen. Real time OS using Xenomai core, interfacing with OROCOS and ROS. Two computers with Intel® Core™ i7-2710QE CPU @ 2.10GHz CPU with 4GB RAM and a 60GB SSD running Ubuntu 12.04 LTS free to use for your computations. One is used to provide real-time control using a Xenomai kernel while the other one runs a standard Ubuntu, both are available for on-board computing. Robot connectivity can be achieved via Wi-Fi 802.11 a/b/g/n powered via two internal antennas. Connect with REEM-C as an access point or via another wifi network, both at the same time can be enabled. Ethernet port also available. Easy connection of computers, tablets, etc. 2 DOF Head, pan and tilt. 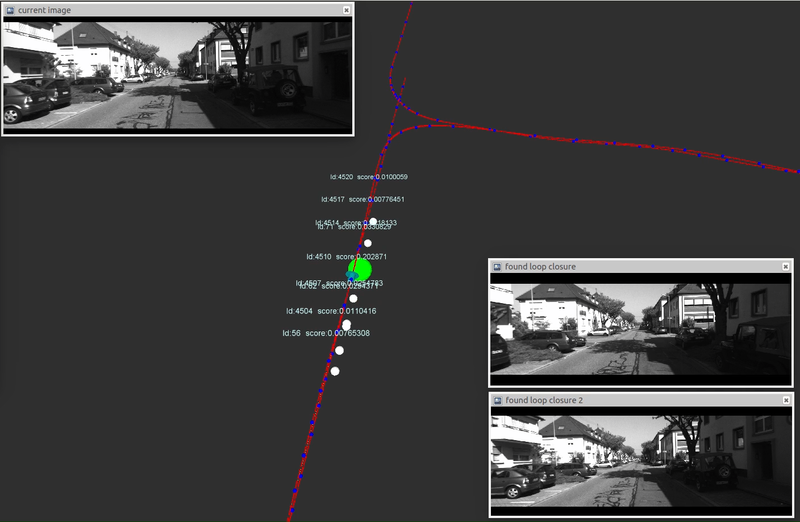 Vision: Stereo camera as eyes (15 Hz, 656×492, software sync). Single cameras able to run at 25Hz. LEDs mouth aiding human robot interaction. Two 7 DOF arms, 1kg payload with arms extended. Two 7 DOF human-like hands moved by 3 actuators integrating pressure sensors on the palms. 4 omnidirectional microphones in an asymmetric linear array providing speech recognition and sound localization. Waist containing the battery and the IMU sensor. Lithium-Ion battery 48V: lasts 3h walking, 6h idle, 5h to charge with robot turned off. 3 axis accelerometer, 3 axis gyroscope and magnetometer. Two 6 DOF legs with 6 axis force/torque sensors and a laser (4m range) in each one. What is already working on REEM-C and its family? ROS navigation, autonomous navigation, multimapping. State of the art ZMP theory walking. Rosbridge based robot web interface. Remote Arena. Our platform for remote experiments including robot control and monitoring. Real time web diagnostics of all hardware and software components. Control it from a gamepad, Android tablet, web browser or a computer. Multilanguage text-to-speech and speech recognition. GUI editor for movement coordination, interactive behaviours and also map edition. What are we researching (and you will enjoy shortly)? Improving state of the art ZMP theory walking. CRAM architecture for complex behaviour generation. Stack Of Tasks: Versatile Generalized Inverted Kinematics Implementation for Collaborative Working Humanoid Robots. REEM surrogate telepresence and teleoperation using Oculus Rift and Razer Hydra. Do you need walking-ready robotic legs? Buy them separated! Do you need a robotic arm? We help you integrate it with your system! Would you like other tools or sensors integrated? We can do that! Don’t hesitate to contact us and keep an eye on our youtube channel, new videos airing soon!